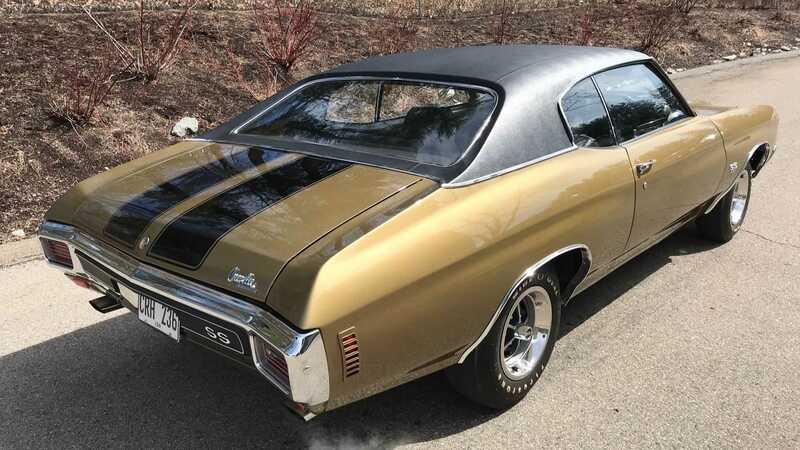 In 1970, Chevrolet manufactured a total of 4475 Chevelles with the optional LS6 version of the 454 cubic-inch, 7.4-liter V8 which produced 450-horsepower and 500 pound-feet of torque. Chevrolet introduced the second-generation Chevelle in 1967 as a '68 model. 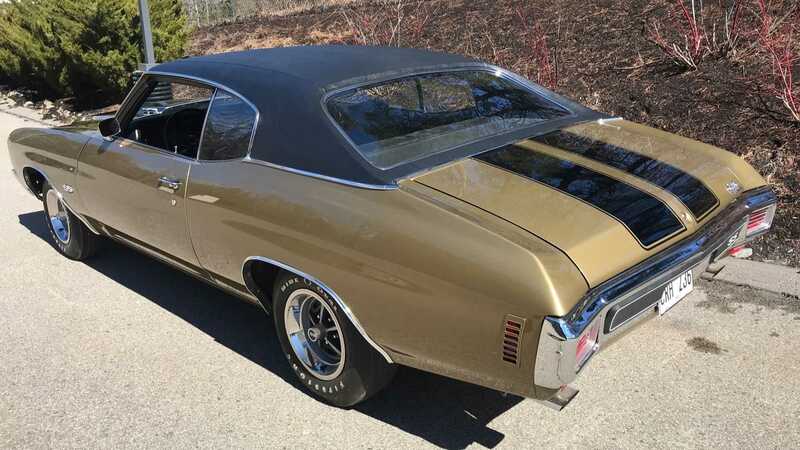 Between its launch in '68 and until the end of its production cycle in 1972, the Chevelle received minor updates and changes to its overall design in 1969 and in 1971. 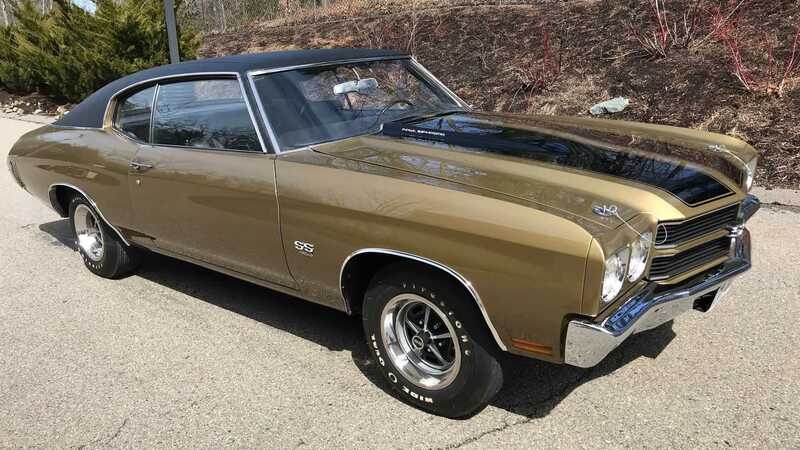 During its short production run, the Chevelle was available as a two-door hardtop, coupe, convertible, sedan, coupe utility, a four-door sedan, hardtop, and a station wagon. 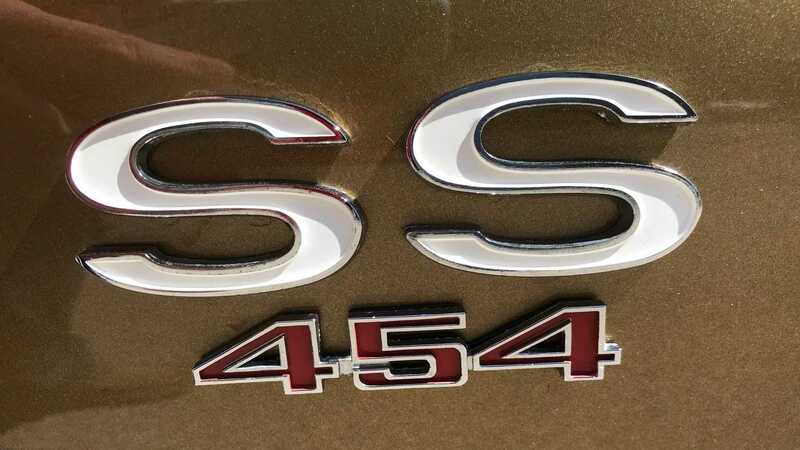 The engine options available in the Chevelle was as diverse as its available body styles. The base engine was a 230 cubic-inch, 3.8-liter Chevrolet inline-six with 140-horsepower and the top-of-the-range engine was the LS6 optioned 454 cubic-inch, 7.4-liter Big-Block V8 with 450-hp. 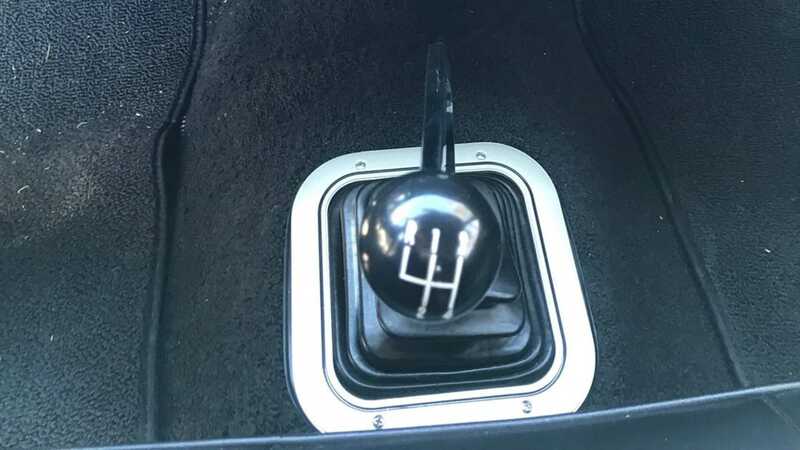 Depending on the engine option selected, the Chevelle came equipped with either a three-speed manual, a four-speed manual, a two-speed automatic, or a three-speed automatic transmission. 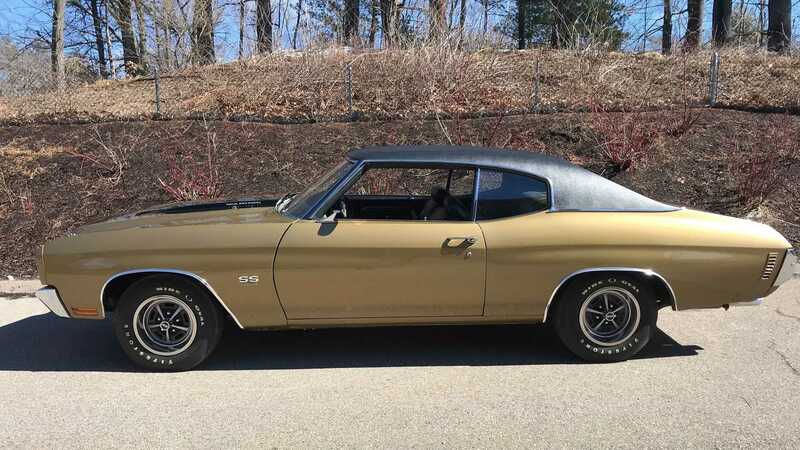 This particular 1970 Chevrolet Chevelle SS LS6 currently for sale at Classic Motorcars in Holliston, MA is the big dog of the Chevelle lineup. 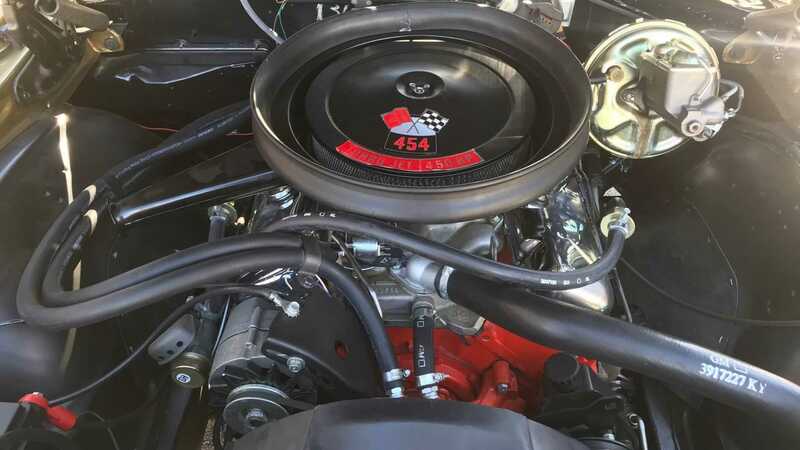 This fully restored Chevelle is powered by the highly coveted LS6 optioned 454 cubic-inch, 7.4-liter Big-Block V8 which produces 450-hp and 500 pound-feet of torque. 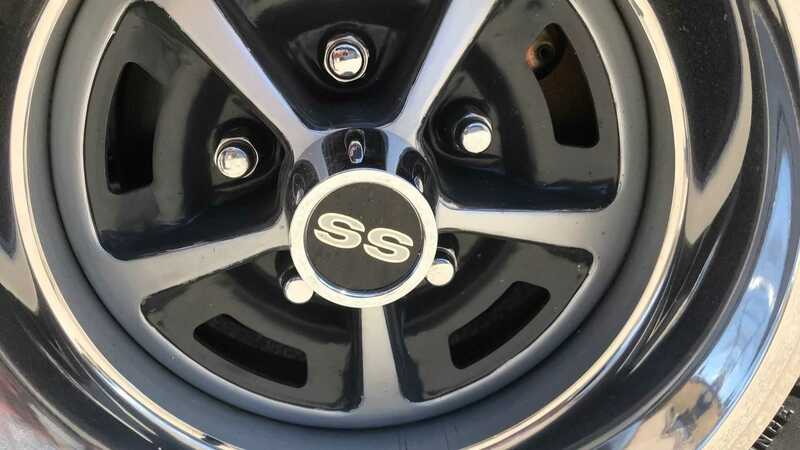 The engine sends power to the rear wheels via a Muncie M22 four-speed manual transmission. 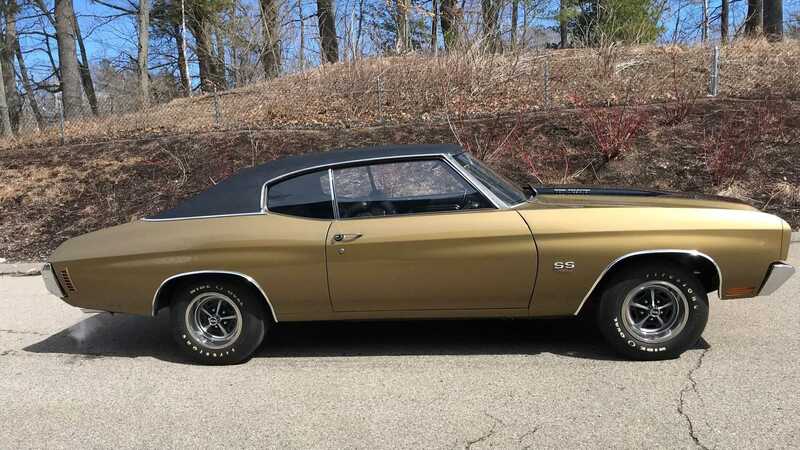 The listing mentions that this Chevelle has come out of a professional nut and bolt rotisserie restoration process and comes with 125 photos of the car taken before, during, and after restoration. 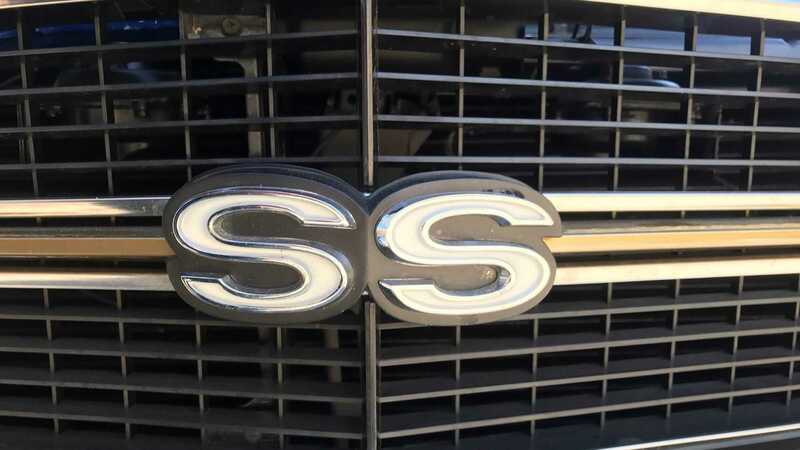 According to the documents provided with this vehicle, this highly original LS6 scored 959 out of 1000 points by judges at Chevy/Vettefest Nationals and achieved a composite rating of 95-100 percent original factory condition. 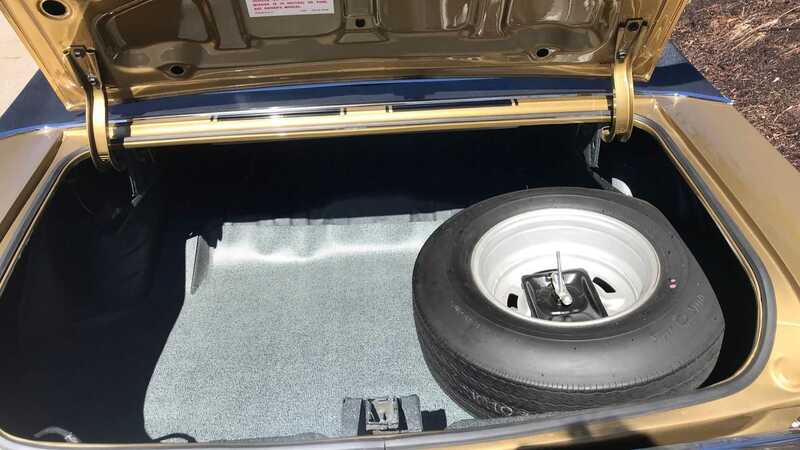 Based on the original build sheet provided with the car, this 1970 Chevrolet Chevelle SS LS6 is heavily optioned and comes with factory options like a vinyl top, stripes, cowl induction, performance suspension, 331 rear axle ratio, positraction, power front disc brakes, power steering, white letter tires, heavy duty battery, and a radio. 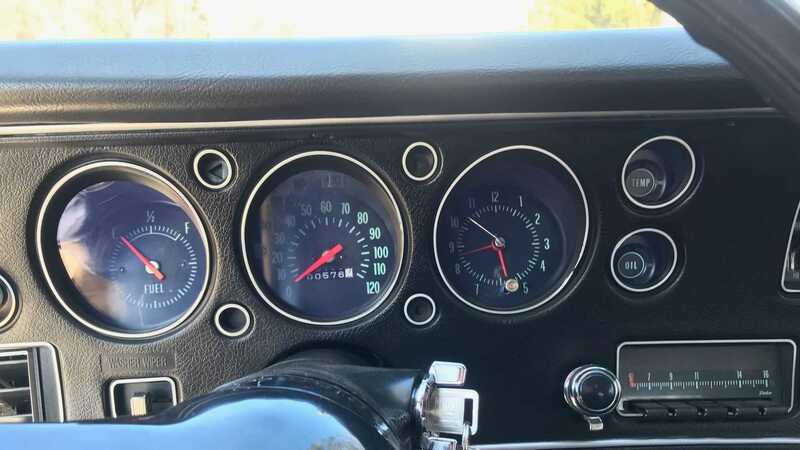 Since its restoration in 2006, this muscle car has only traveled 550 miles and has been owned by a car collector and properly stored in a climate control facility. 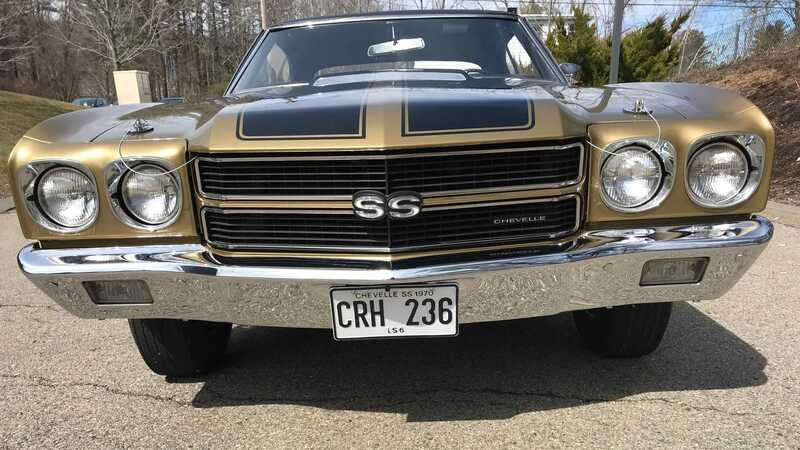 As a result, this Chevy Chevelle SS looks as good now like it did back in 1970. 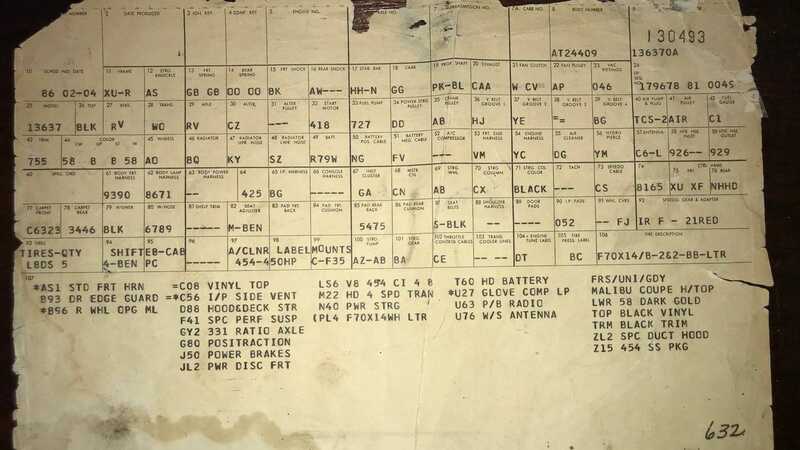 Every component works as intended and the car drives perfectly. 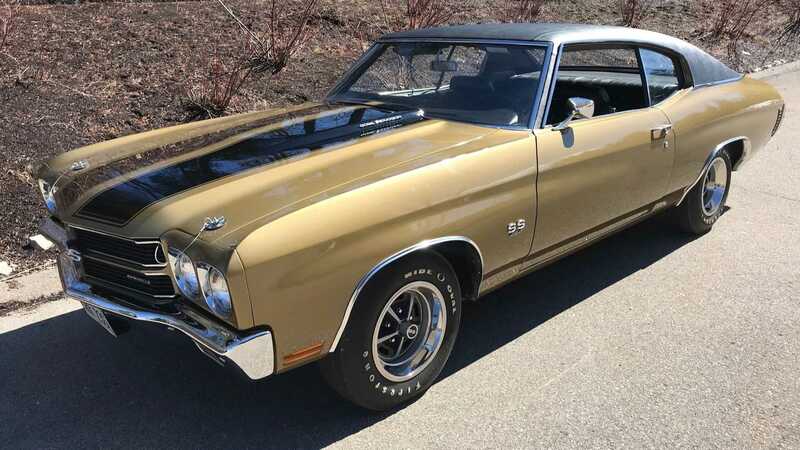 If you always dreamed of owning the most powerful version of the second-generation Chevelle, then this 1970 Chevrolet Chevelle SS LS6 for sale at Classic Motorcars for $135,500 is what you have been waiting for.